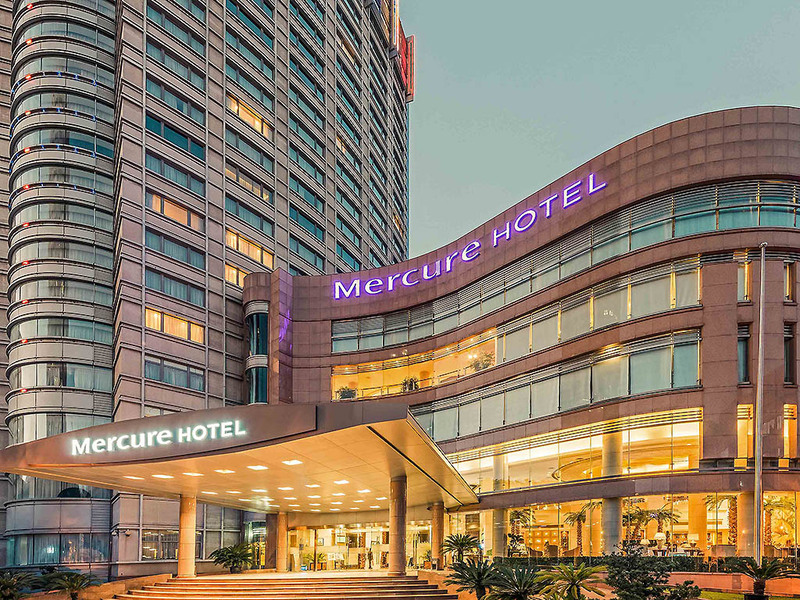 The Mercure Shanghai Royalton is located in the Hongqiao business and shopping district, next to Changning Gymnastics Centre and close to Zhongshan Park. Only a 20 minutes drive from Hongqiao Airport and Hongqiao Train Station. With 239 elegant deluxe gue st rooms and suits, hotel is equipped with complete service facilities. Only 5 minutes walking distance to Zhongshan Park metro station with line No. 2, 3, 4 and the famous Cloud Nine Shopping Mall. Featuring some of the best local chefs, Yi Tao Restauant offers authentic Cantonese and Shanghainese cuisines. The restaurant is decorated in a unique style that seamlessly incorporates modernity and traditional. Located on level 1 of the hotel, our contemporary Lobby Lounge has live band performances every evening.